In the previous post, techniques on how to capture an IR remote signal were presented and the most reliable one was using the Arduino sketch. The captured signal was also analyzed, although we had much of our work already done for us. In this concluding post, a remote control whose protocol is unknown will be captured and analyzed as a case study. Lastly, we will cover the re-transmission of the IR signal. 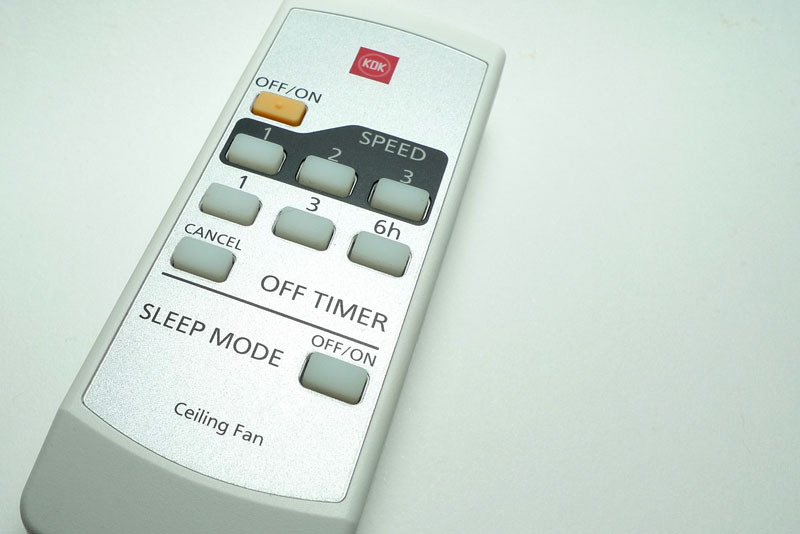 The remote control in question is for my ceiling fan, KDK model M56SR. The remote also works for two other fan models M56QR and M11SU. Charlie Miller reverse engineers the Mac battery firmware updater, sniffs battery communications on the SMBus, writes an IDA processor plugin (in IDAPython) for the CoolRISC 816 processor in the bq20z80, and mucks around with the its firmware. All the source code and presentation materials are provided.